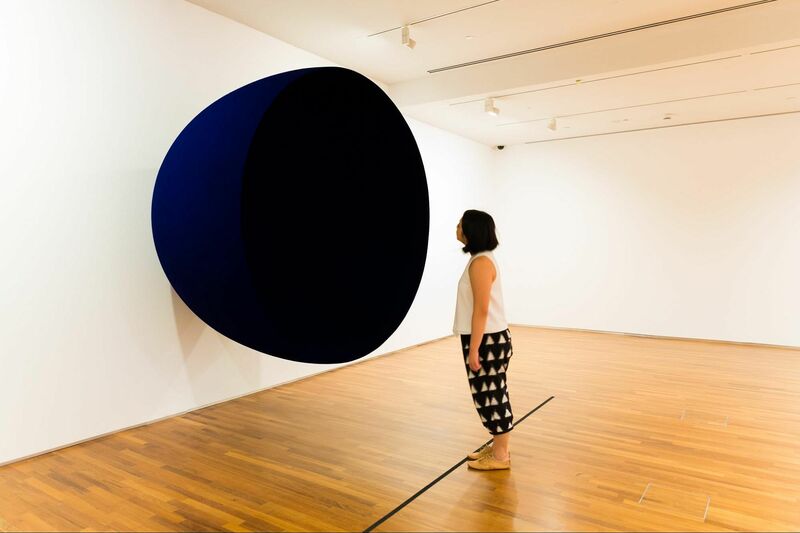 The exhibition explores the origins of minimalism, which first came into prominence in 1960s New York. It was characterised by geometric forms - often repeated in series, as well as by its use of industrial processes and materials. Minimalist artists tended to distill art down to the most essential elements, instead of injecting their personal expressions. 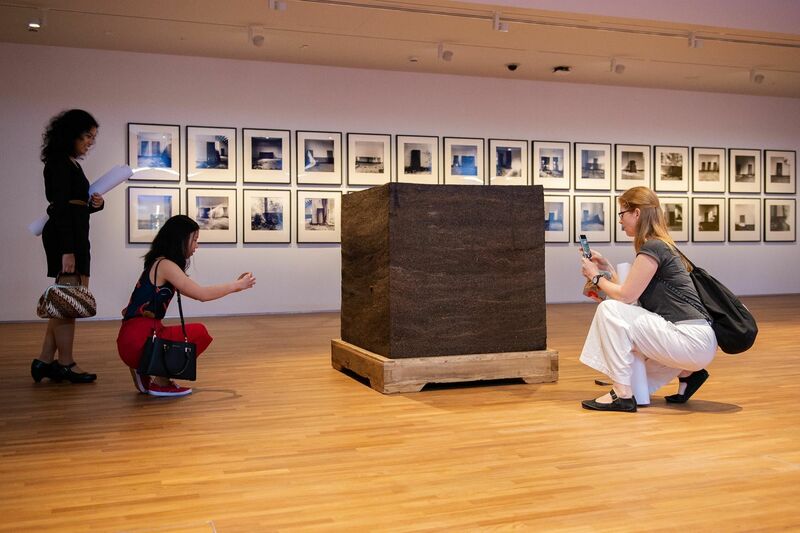 Demystifying art, the point is for the viewer to directly experience the artwork as they are. 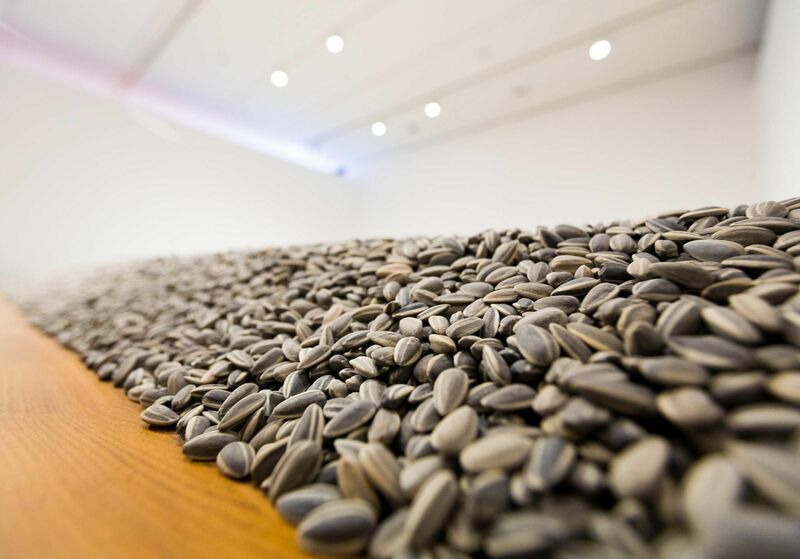 The sunflower seeds may look identical from afar but are one-of-a-kind (individually hand-sculpted and hand-painted by artisans in Jingdezhen China). 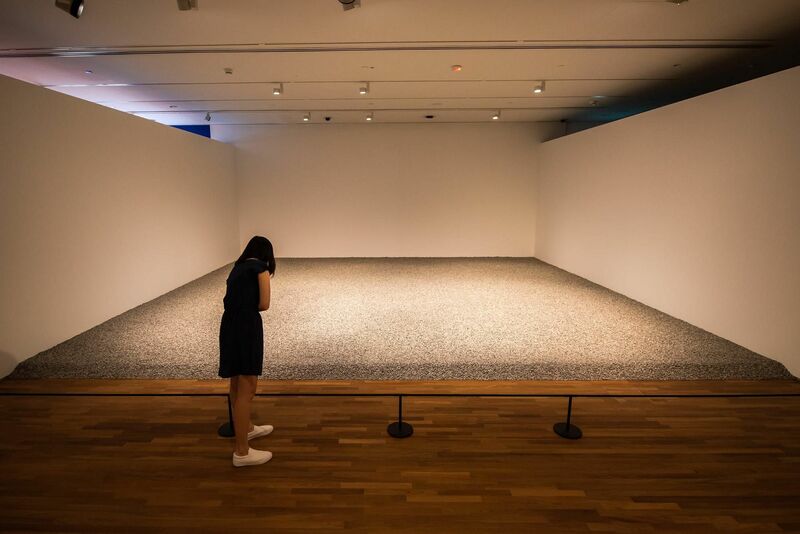 Made using porcelain - one of China’s most prized exports, the Chinese contemporary artist and activist Ai Weiwei challenges the notion that “Made in China” means cheap mass production. The sheer number of seeds can also be a reference to the vast Chinese population. And if we really want to get philosophical about it, the artwork begs the question - what does it mean to be an individual in society? This one-ton mass of Pu’er tea leaves has been dried and compressed into a cube, similar to how tea was traditionally packed into small cubes for transport in China. Its massive weight and size is a nod to the enormous scale of Chinese tea production and trade. The highly polished steel work presents a disorienting experience - an optical play on your sense of shape and space. It’s a mirror but you’re distorted and transformed in the reflection. Walk closer to it and you’ll see what we mean. 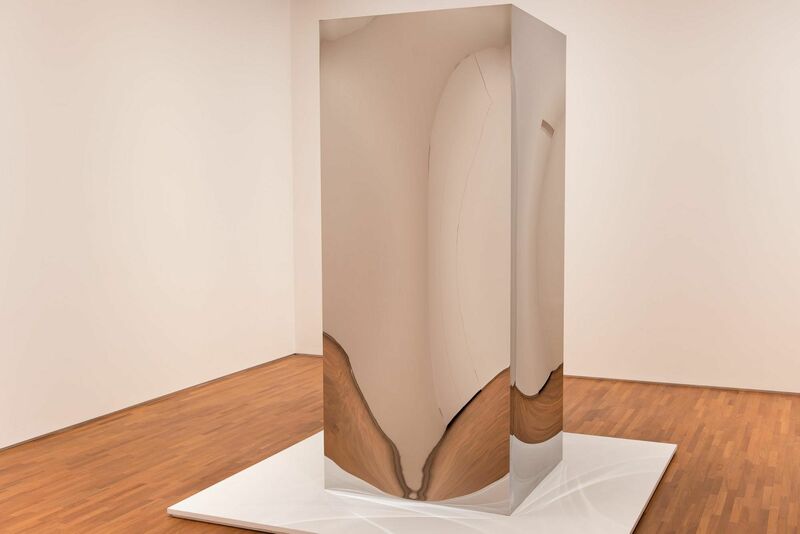 Another sculpture in which British sculptor Anish Kapoor plays with the illusion of what is there and what isn’t. Up close, the Void - covered in an intense dark blue pigment - looks infinitely deep. The shade evokes ideas of oblivion and infinity, and stirs a heightened self-consciousness within the viewer. Imagine staring at a bottomless pit; it can get a tad unsettling. The Gallery’s Gallery & Co cafeteria has been given a makeover by British artist and Turner Prize winner Martin Creed. Marrying whimsical form and pragmatic function, Martin Creed has recreated a space in which no two furniture, crockery and cutlery pieces are the same. In doing so, he is drawing attention to the ordinary - everyday moments and objects. It’s also a playful expansion on Minimalism’s rigorous approach to seriality and repetition. 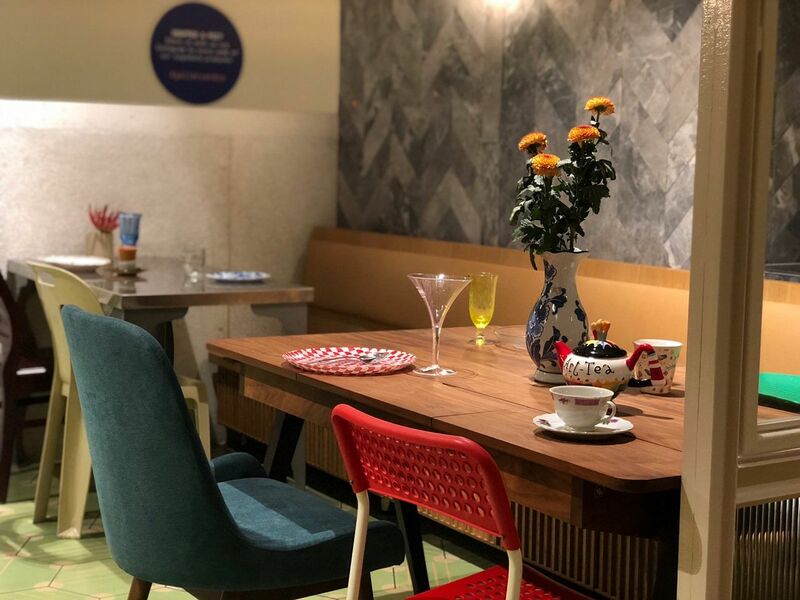 Order a cup of coffee and some truffle fries, and diners instantly become part of the installation. No, your eyes aren’t playing tricks on you. As Chris Martin sings in that Coldplay song, “they were all yellow”. 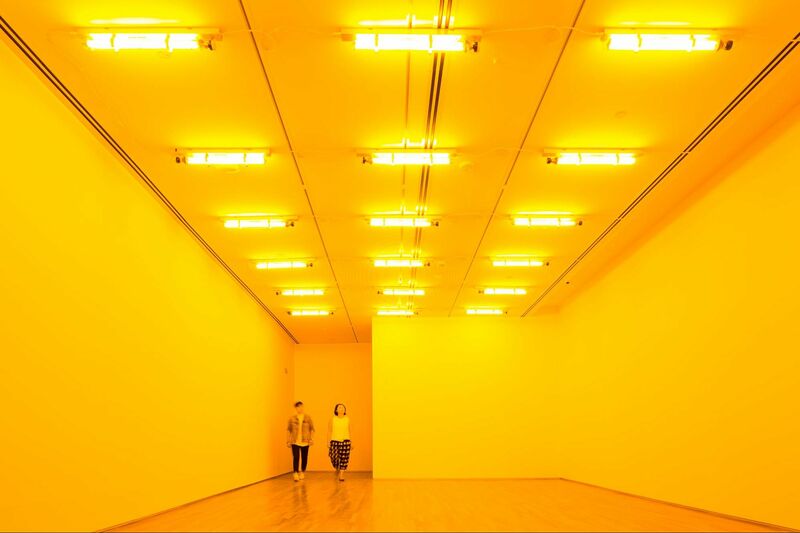 Room for One Colour suppresses all colours except yellow and black using mono-frequency lamps. The out-of-the-ordinary colour scheme causes us to question material reality and indicates that vision is not just what’s in front of us but what has been programmed in our mind. Looking at the room from a different perspective shows that our perception is not fixed but changes with our environment. In other words, we can see the world from multiple perspectives. This Japanese art installation parallels the Buddhist cycle of life, death and rebirth. The LED numbers count down from nine to one, before repeating the cycle again. This embodies the philosophy of change and renewal. It skips zero, which represents the void - sleep or a momentary pause between life and death. It’s heavy stuff. But the deep blue and repetition provides a soothing effect. It’s like immersing yourself in a meditative state. 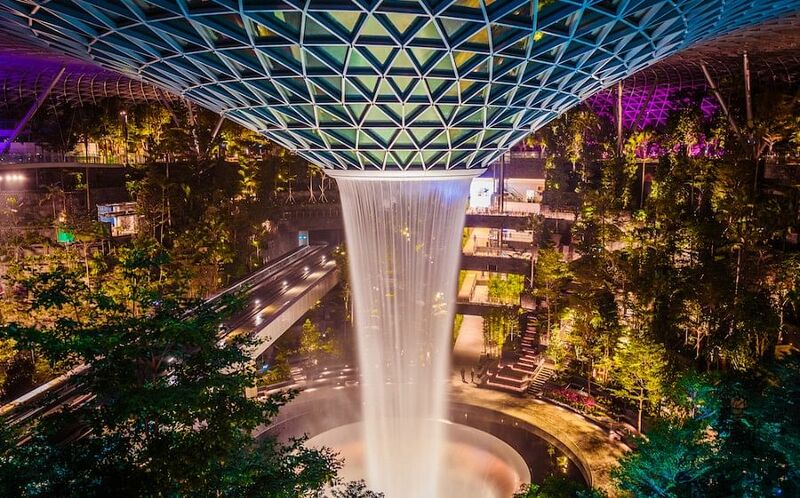 Part two of the exhibition takes place at the Marina Bay Sands ArtScience Museum. At the entrance is a round sculpture by Palestinian artist Mona Hatoum. 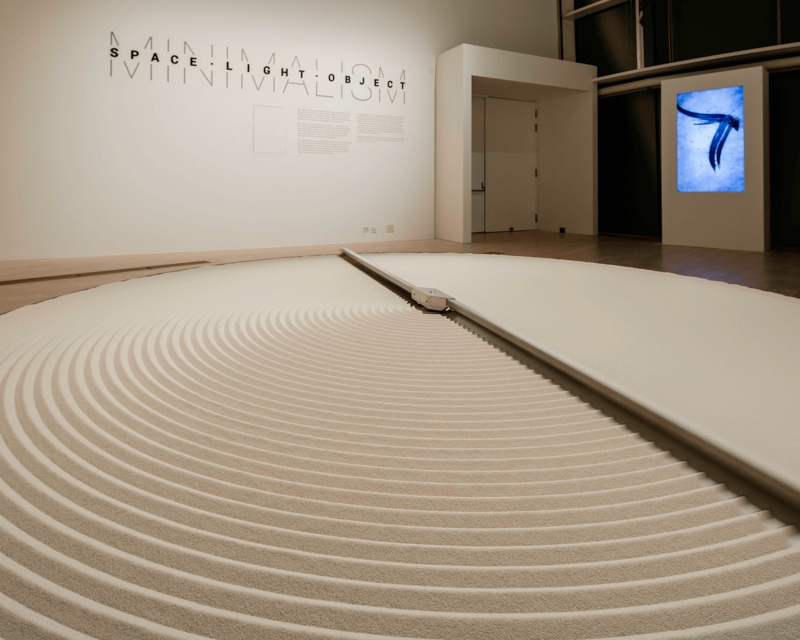 Inspired by Japanese Zen gardens, the installation moves in circular motion like a clock - the arms simultaneously forming and erasing concentric circles in the sand. Its hypnotic sound and repeated sweeping movement represents existence and non-existence. Chinese maximalism meets Western minimalism in this performance installation. The end result is simple: a black cube. Or at least what appears to be a black cube. 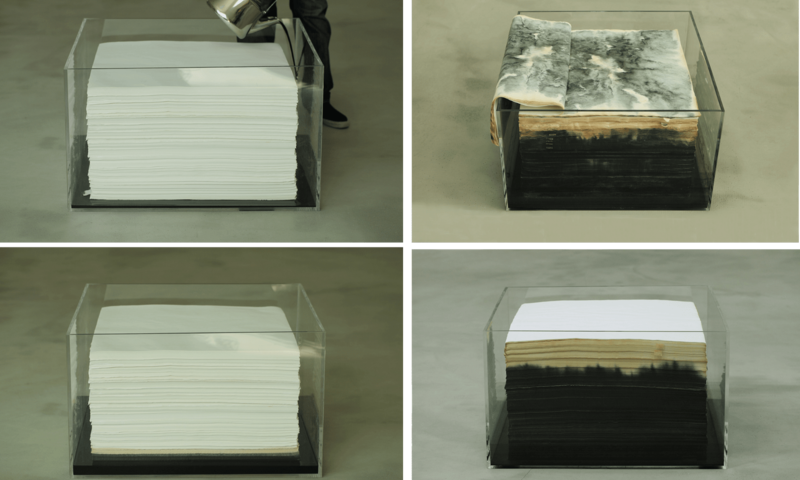 It’s actually a stack of thousands of sheets of rice paper in a clear acrylic box. The process involves several days work as ink is poured from a large kettle. The ink is gradually absorbed by the paper until it is transformed into one of the most iconic symbols of the Western minimalist aesthetic - the black cube.